Let us take you on an adventure. Whether you’re discovering the underground world of champagne in Reims or trackside at the Monaco Grand Prix, Flourish guarantee that your event will stimulate and motivate. 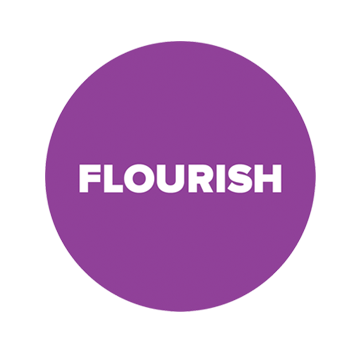 Flourish work closely with each client to establish the key goals of the incentive, how to achieve measurable events and what will truly entice their customer base, meaning each incentive event is completely tailored to your business and your goals. Discover your next incentive destination by using our handy flight time guide, simply choose the time you want to be in the air for and find a host of great destinations to choose from. When you click the place it tells you why you want to go and few fun facts. Once this has wet your appetite, simply request a proposal for more information.